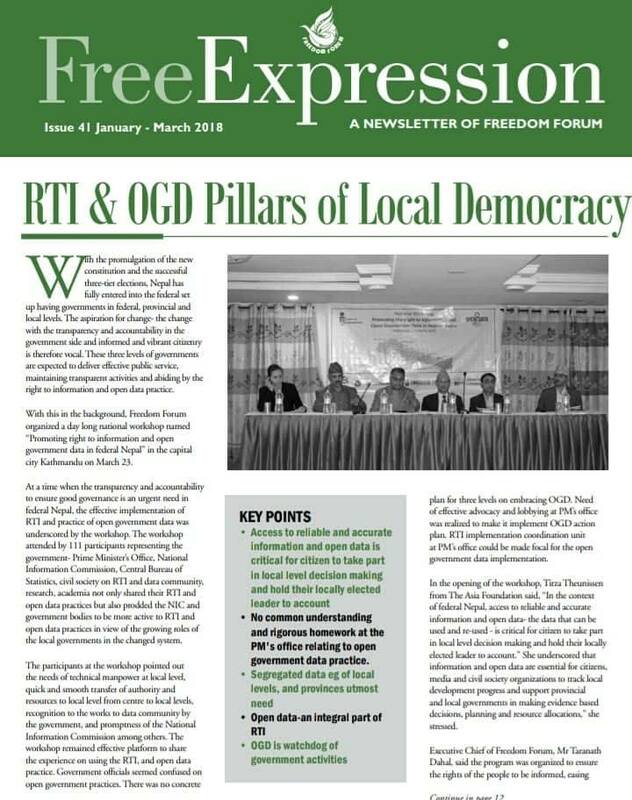 Freedom Forum publishes 41st issue of its newsletter . 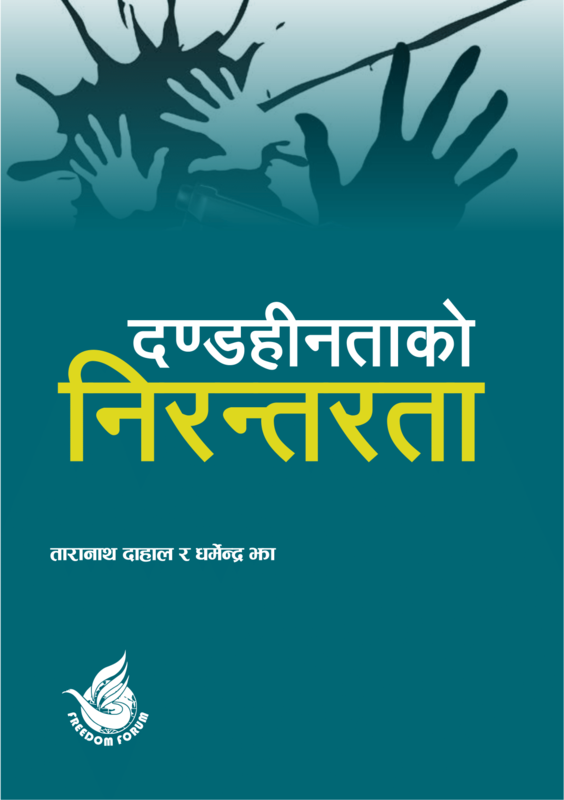 This issue news, reports, blogs and international papers concerning FoE, RTI, Press Freedom and Open Data issues in Nepal. 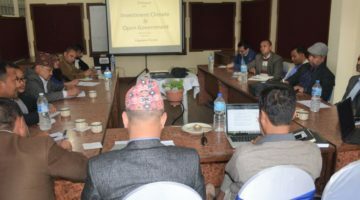 In addition to its regular activities, the newsletter also contains various activities conducted under various projects for the period of January to March 2018.